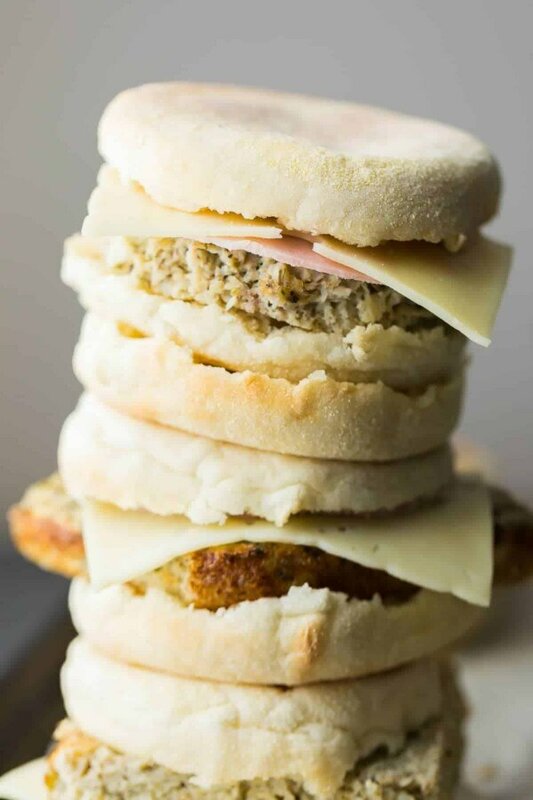 Stock your freezer with these cauliflower herb freezer breakfast sandwiches, and you will have healthy and filling breakfasts ready and waiting for you! When planning my fall recipe calendar, I couldn’t help but add another freezer breakfast sandwich to the list. I’ve previously shared these Healthy Freezer Breakfast Sandwiches (which are spinach & feta flavored) last fall, and these Mushroom Bacon Freezer Breakfast Sandwiches back in May…but it is time for another flavor! 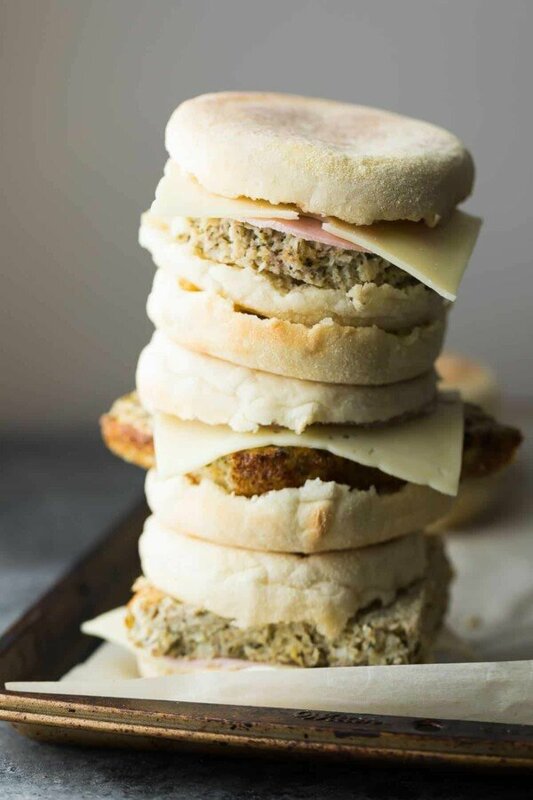 We love freezer breakfast sandwiches in our house because they are very freezer friendly, actually fill you up in the morning, and are so incredibly delicious as well! 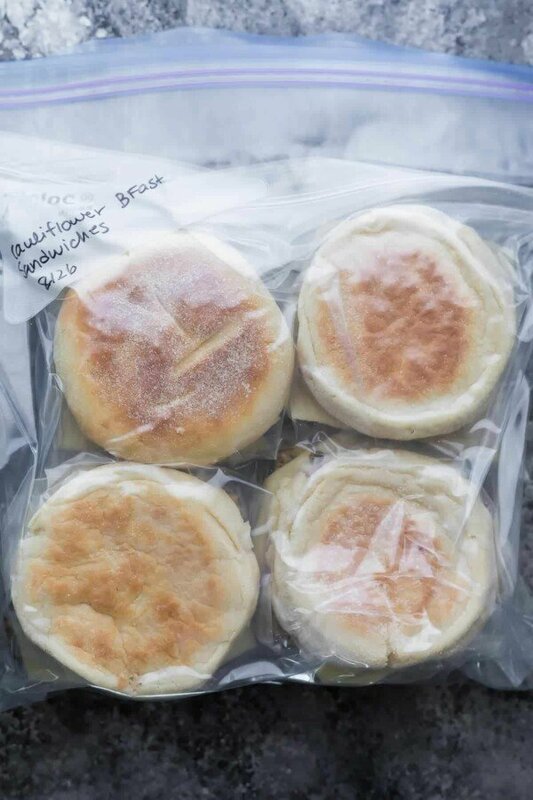 The only thing about freezer breakfast sandwiches that you see around the web is that they are often just egg, cheese, meat and english muffin. 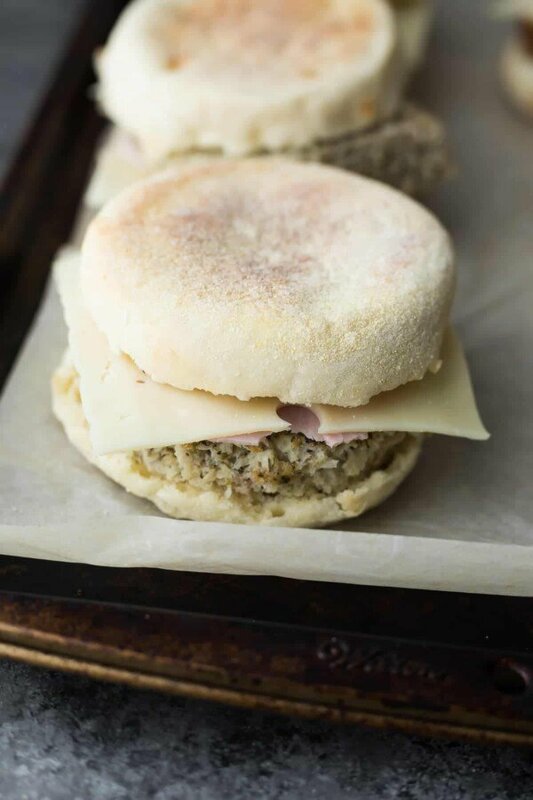 I like to squeeze in some veggies whenever possible, and you may be surprised to find out that each serving of today’s Cauliflower Herb Freezer Breakfast Sandwiches are hiding half a cup of riced cauliflower. And you’d probably never ever guess it. 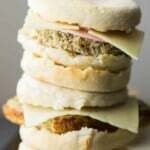 Why do I love freezer breakfast sandwiches? The ‘easy’ factor. You stir up some ingredients and bake up your eggs. Let them cool, slice them, assemble and freeze. Secondly? They are filling. I hate it when I feel hungry an hour after my breakfast and I never feel that way with breakfast sandwiches. Thirdly? Convenience! They freeze amazingly well, thaw and re-heat great, and are easy enough to eat on the run. 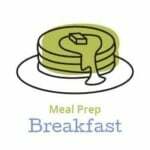 This time around, I wanted to make a double batch of these breakfast muffins. I thought about making them in a 9 x 13 inch pan, but decided the eggs might be too tall and cut too narrowly for the sandwiches. So I went for two 8 x 8 inch pans. if possible as I had a hard time cleaning up our metal baking pan…it must cook hottter than the glass dish and probably could have used a little less time in the oven. Not only are these cauliflower herb freezer breakfast sandwiches hiding a whole lotta riced cauliflower, but also some herbs: basil, oregano and dill. 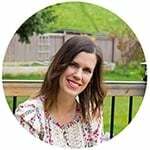 They are inspired by the Cauliflower Herb Freezer Breakfast Muffins in this post with 7 Healthy Breakfast Egg Muffins. I topped them with a slice of Swiss cheese and ham, because alone they were a touch bland. The ham and swiss really go well with the cauliflower herb flavors and together make for a seriously delicious breakfast! As with the other egg muffin recipes on my site, you can cut your eggs in circles or squares. Although I have both pictured, we typically do squares. They aren’t as pretty but then you don’t have any scraps to deal with. over a metal one, although if you use metal, make sure to spray well with oil and keep an eye on it in the oven. ); you could also use a frying pan or sandwich press. This helps get a little extra texture in the english muffins, but is not essential. Spray an 8 x 8 inch glass dish with oil and set aside. 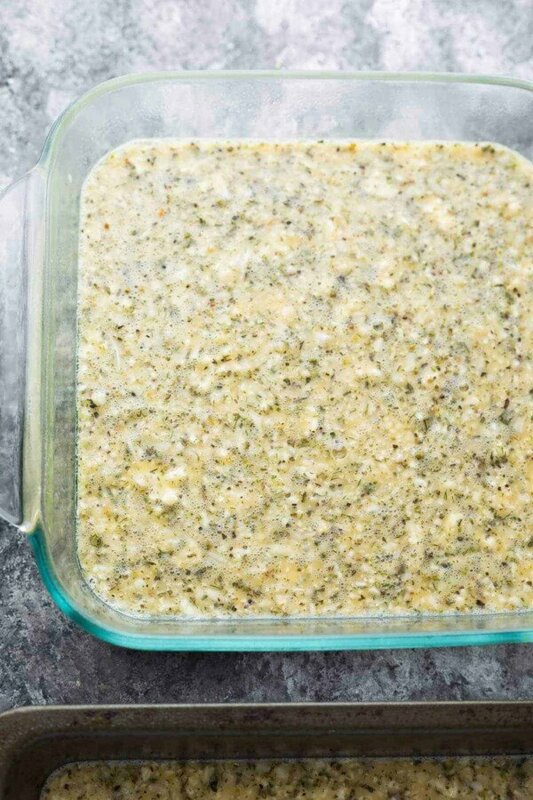 Mix together the eggs, milk, salt, pepper, riced cauliflower, oregano, basil and dill. 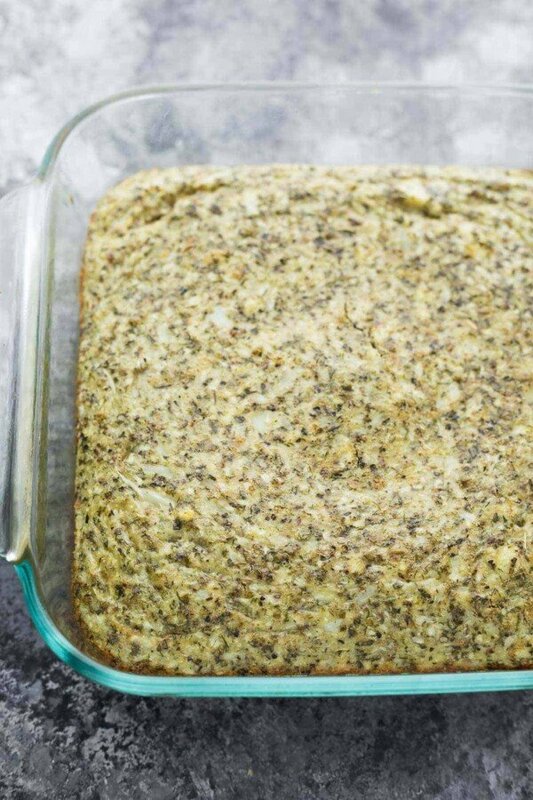 Pour into the prepared baking dish, and bake for 25 min, or until center no longer jiggles. 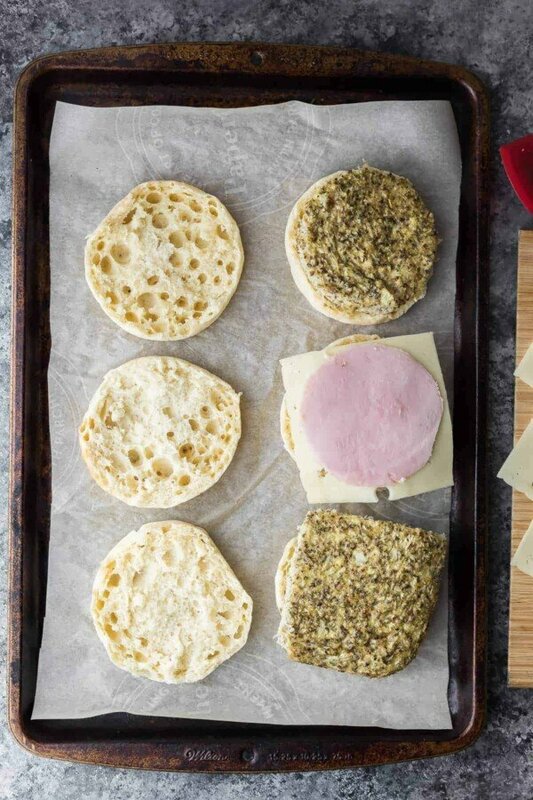 Allow to cool, then slice into circles and squares and assemble into english muffins, topping with a slice of cheese and ham.